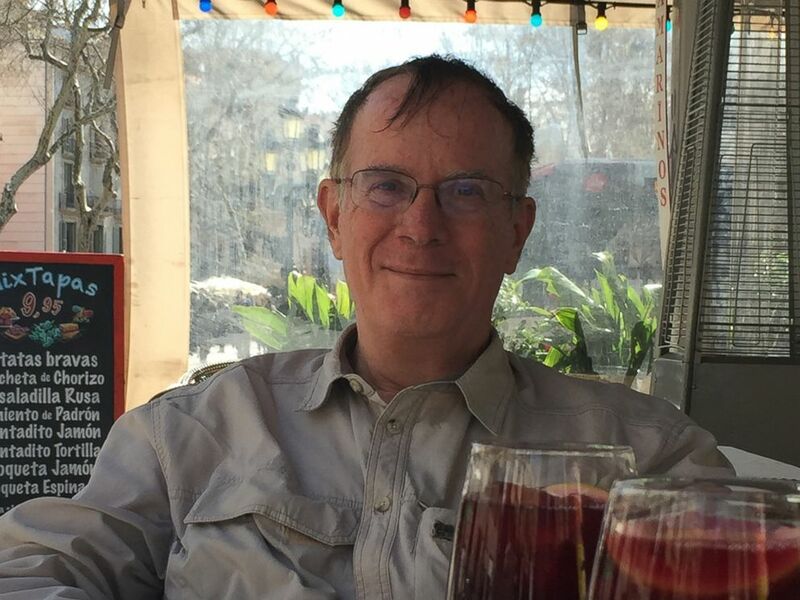 Peter Sperry, pictured here on a trip to Barcelona, is expecting to move through later life without the safety net of a spouse or child to care for him as he ages. “I freaked out — and this wasn’t even that big of a deal,” Marak said. “Imagine people like me who break a hip and have a long period of disability and recovery,” she said. “What are they supposed to do?” [partner-box] Sperry has thought a lot about who could be his caregiver down that road in a circumstance like that. No one fits the bill.